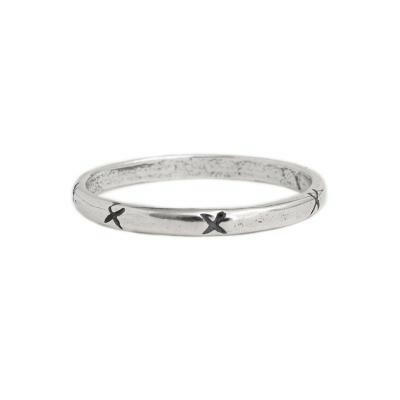 "Stackable Rings, Exhale Band in silver"
Stacking rings is a great way to show your style! And we love the Exhale ring which is a reminder to breathe througout life. Stack it with a ring you have or another from our large selection of silver stack rings.